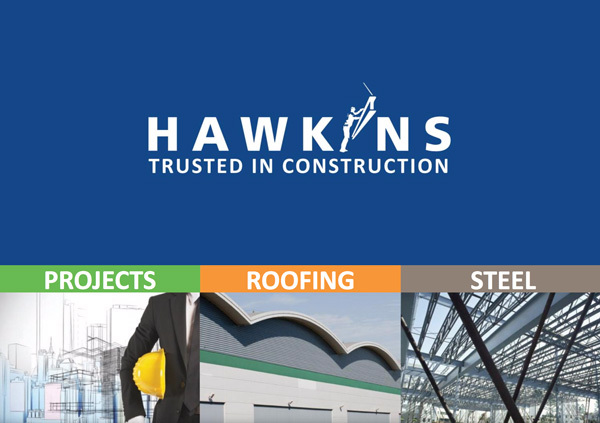 Hawkins Roofing Limited offer a wide range of services all of which include full project management inclusive of all CDM requirements. All projects will begin with a free site survey. Once we have gathered all of the information needed we will put together a cost plan for the scope of works. We are happy to go above and beyond when tendering for roofing works. Our aim is to provide you with as much information as you need to ensure you have complete confidence in us as your contractor. we have the knowledge and experience required to offer complete guidance on compliance and regulations for all roofing and cladding works. Our expert in house Roofing design and specification team will put together drawing of your project on Teckla enabling you to see a 3d drawing of your project before work has even begun and our experienced fully employed workforce will install all roofing products on site in line with specification and design using fully warranted products provided by us.